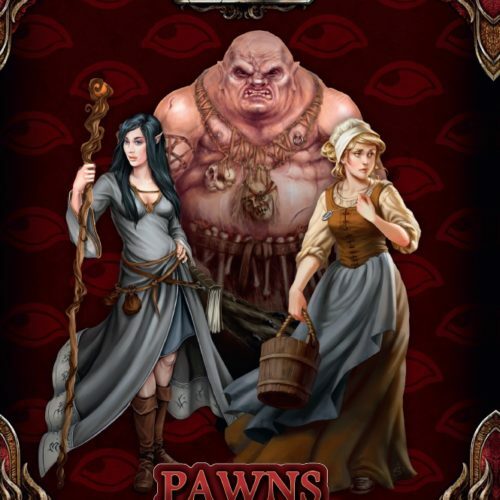 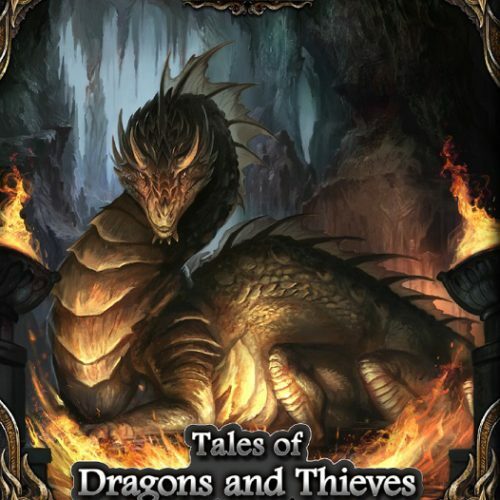 Explore the many facets of The Dark Eye with the Aventuria Almanac, your guide to the official setting for the fantasy role playing game. 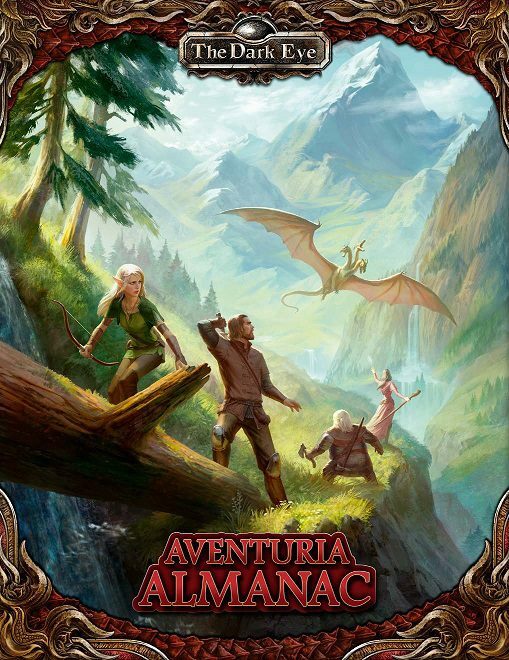 The Aventuria Almanac, your guide to the official setting for the fantasy role playing game. 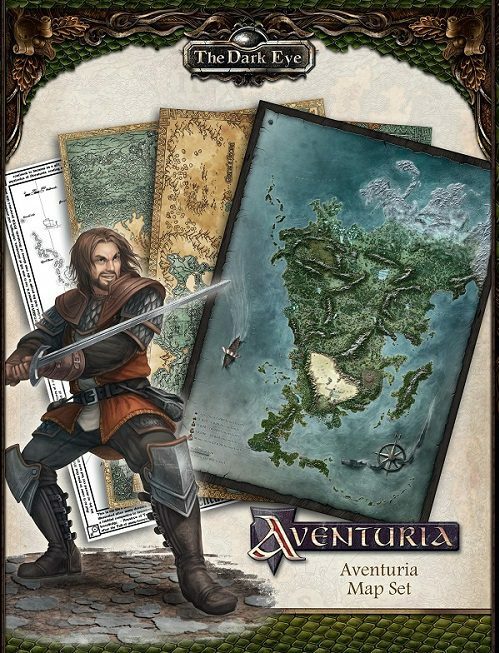 Immerse yourself in this exciting world and learn why the fantastic continent of Aventuria is like no other. 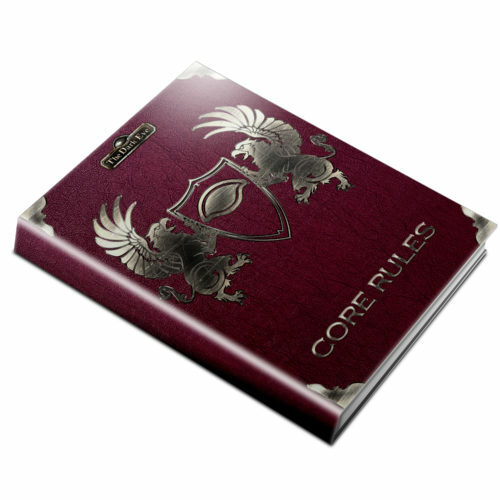 presented in a softcover, digest-sized format. 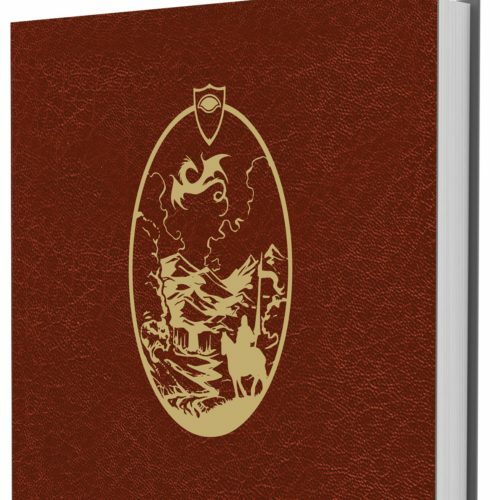 Same content and layout as the full-sized hardcover, just in digest size.